In 'The Sixth Shotgun,' Leo Carver has been sentenced to hang for holding up a stage, killing the driver and the guard, and stealing the gold they were transporting. He is convicted despite his protests of innocence, but questions soon arise over what really happened. 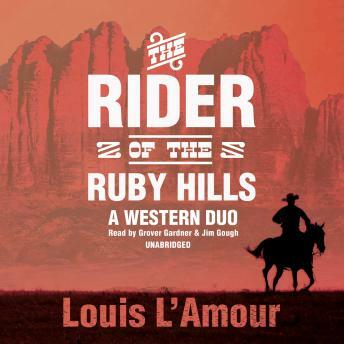 'The Rider of the Ruby Hills' is the story of Ross Haney, who rides into Ruby Hills country hoping to settle down. What he finds is an intense rivalry between the two big ranches and a rustler who is taking full advantage of the situation.